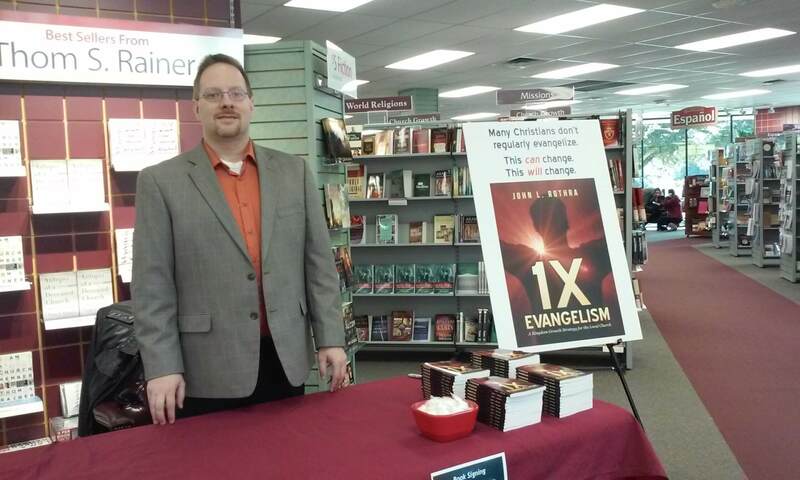 Thank you to LifeWay SWBTS and Assistant Manager T-Anne Currie for helping with the first book signing for 1X Evangelism. I had the opportunity to meet wonderful students, sell some books, and even help customers a little with other products. 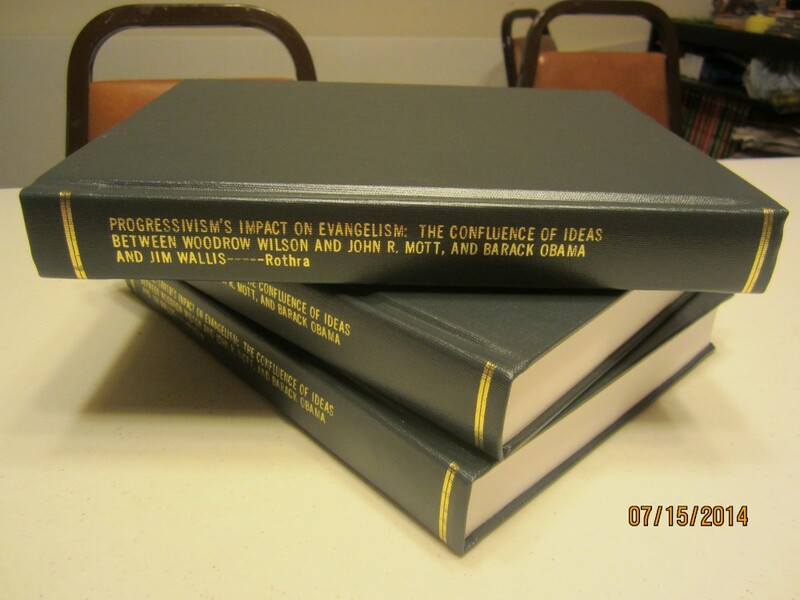 If you are interested in having Dr. Rothra speak to your group, church, or organization, or you want to have a book signing event, contact him using the booking request form. 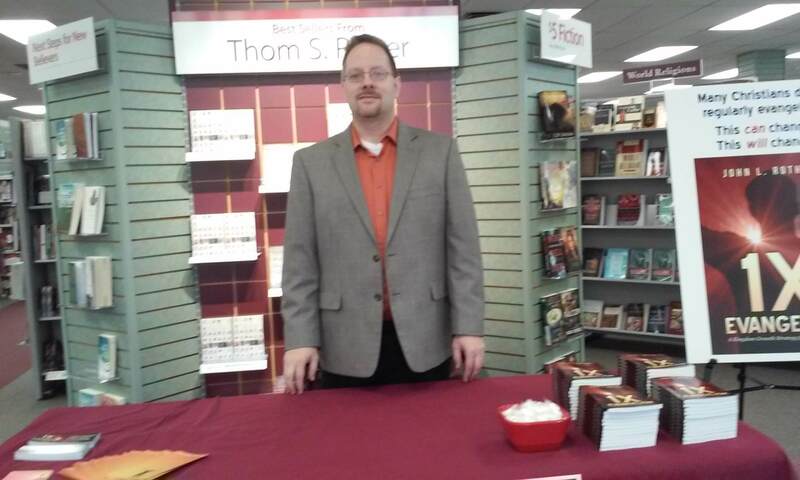 Dr. John L. Rothra at the SWBTS LifeWay for the first 1X Evangelism book signing. 22 Jan 2016.